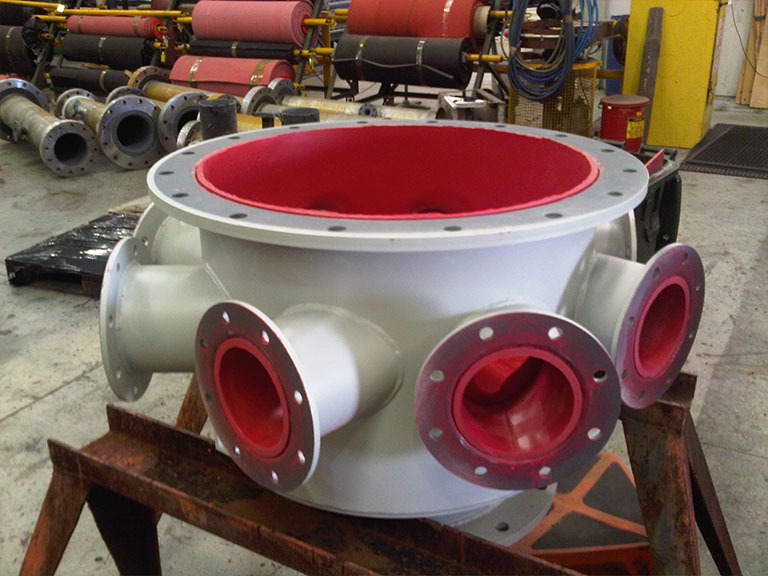 Handling of high velocity slurries is one of the most arduous application in the mineral processing sector. Changes in flow direction can lead to turbulent flow patterns leading to increased wear on equipment. High resilience soft natural rubbers have been the material of choice for many years. 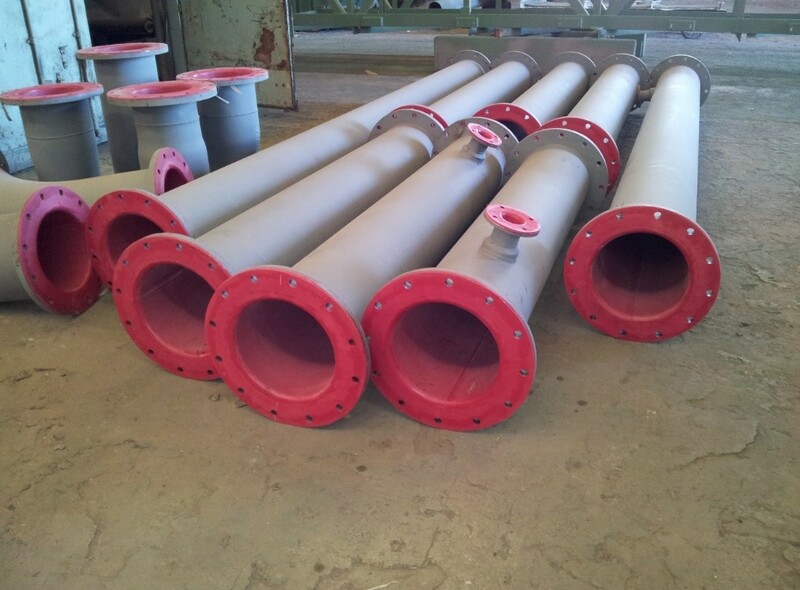 Prorubber have lined hydrocyclones, distributors and pipework for slurry handling for many years. During this time several applications have required a variation in lining material selection, typically to alumina ceramic and slightly harder rubber grades to handle coarser/sharper particles.